Coatings can make the impossible possible. 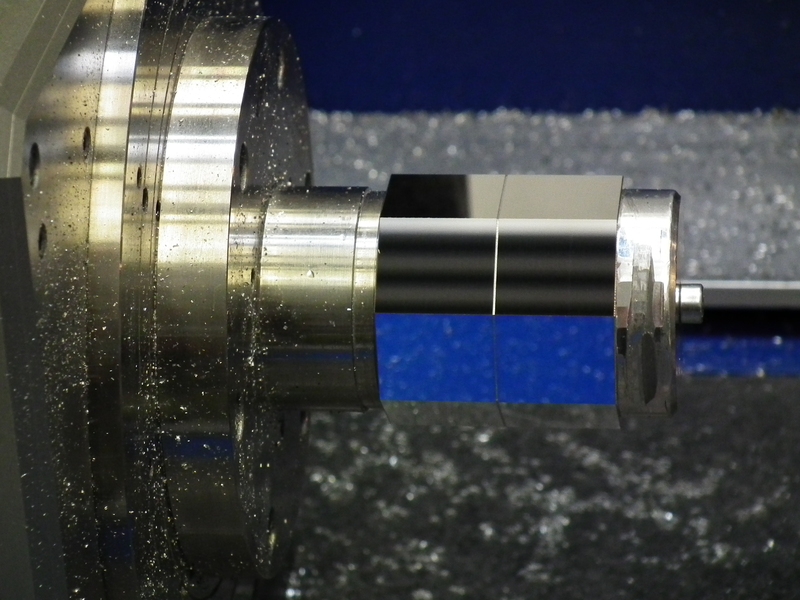 To me, and I hope to you, ‘successful machining’ means “more parts produced per day at lower cost per part.” Coatings help achieve this by increasing tool life (reducing tool cost component per part); by keeping machines running longer between changes (more parts per shift because more uptime per shift); and reducing variability of parts produced (BUE and thermal variation requiring machine adjustments). 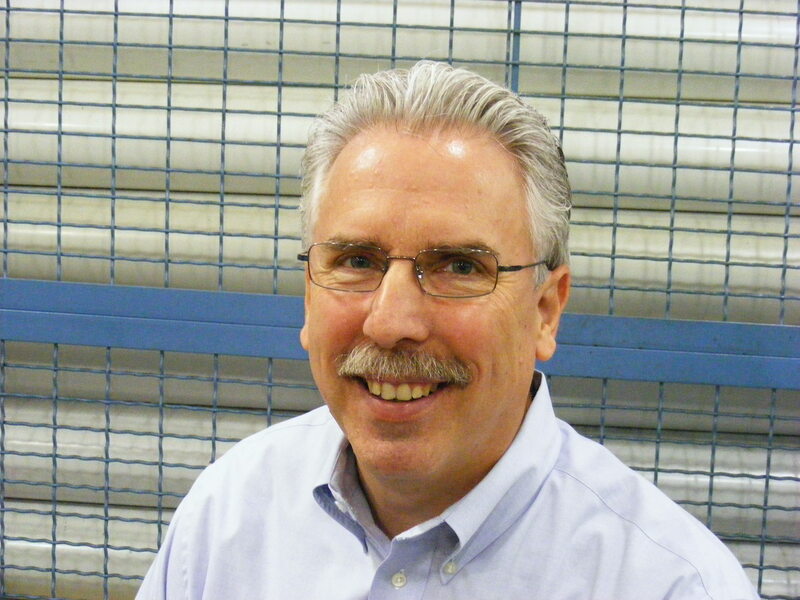 Advancing the idea from Diamond Coatings (polycrystalline) to a Monocrsytalline Tool Insert, the folks at Paul Horn and H10 worldwide make the coating material into the tool material- to make the impossible possible. The photo above shows an aluminum workpiece machined to a maximum surface deviation of Ra 0.010 μm; Rz 0.014 μm. It is an optical component machined from a single piece of aluminum, that I photographed at Paul Horn Technology Days last month. Monocrystalline Diamond Coating Makes a Difference! 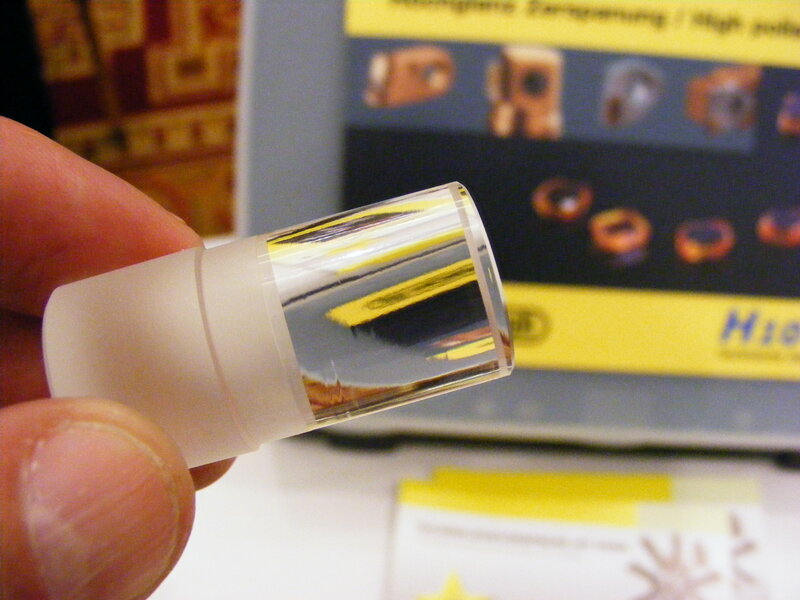 Polycrystalline diamond coatings are widely available. 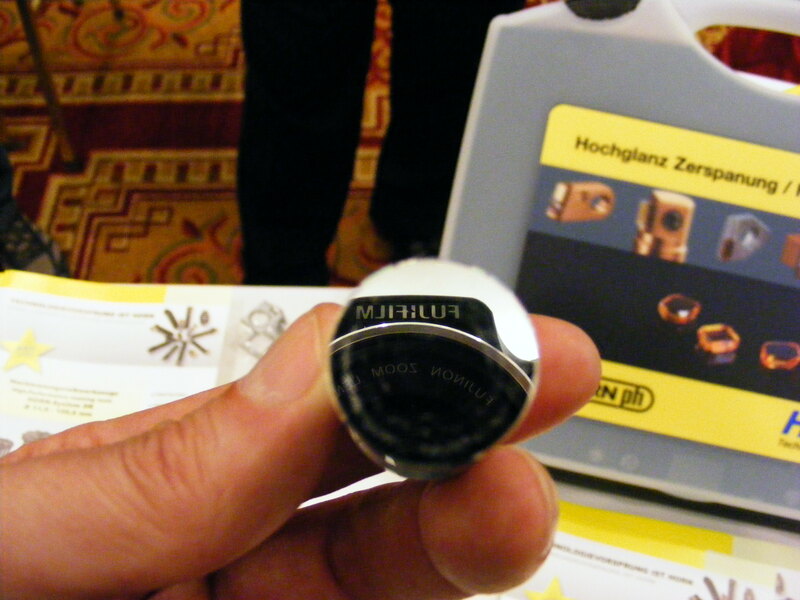 This monocrystalline diamond tooling was first shown to us by Horn USA at our 2010 National Technical Conference. While diamonds are a non-starter for ferrous workpieces, they can be your key for ‘brilliant machining’ on other workpiece materials such as aluminum, copper, brass and bronze, nickel, precious metals, and plastics like PVC, polycarbonate, acrylic. But I guess it isn’t quite correct to call it a coating. This entry was posted on Tuesday, May 31st, 2011 at 3:01 am and is filed under Engineering, Shop Floor. You can follow any responses to this entry through the RSS 2.0 feed. You can leave a response, or trackback from your own site. Very nice article indeed. It’s great to see that monocrystalline (single-crystal diamond) tools (synthetic and natural diamond) are finally getting the recognition that they should.